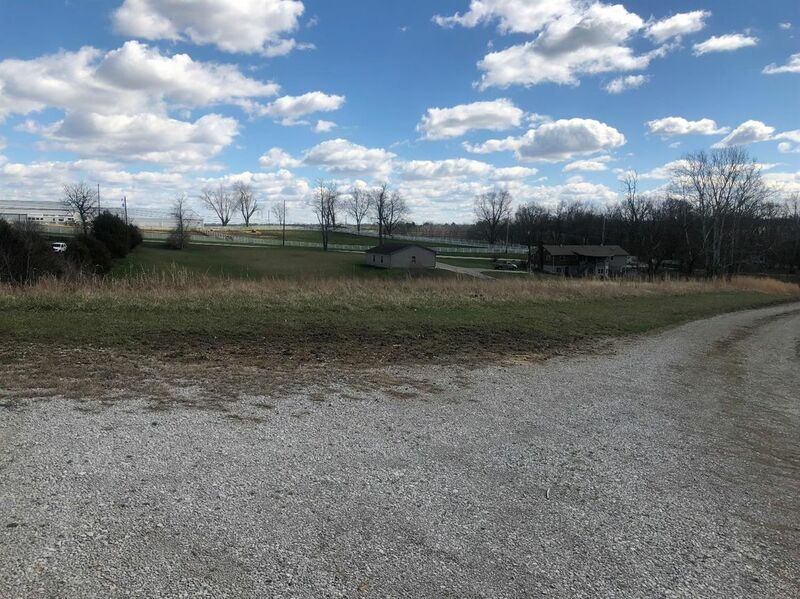 Just 2 miles off Robert Martin By-Pass. 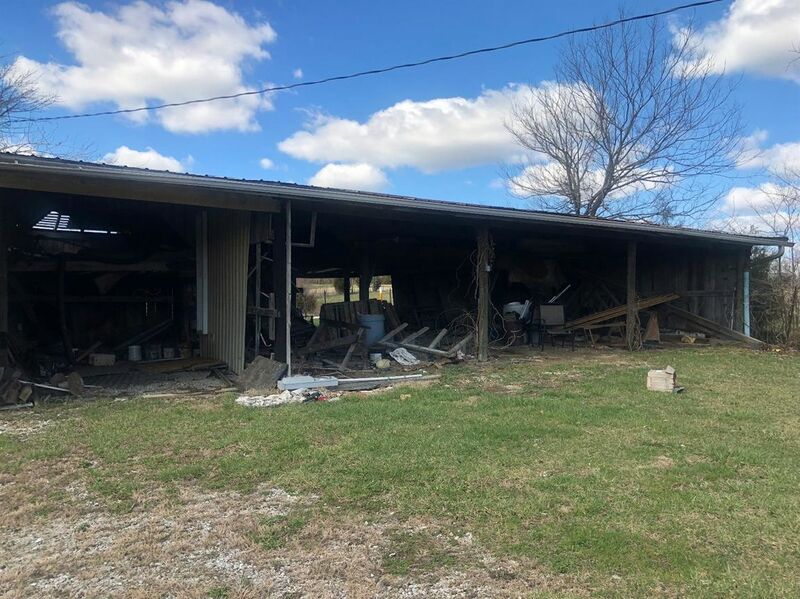 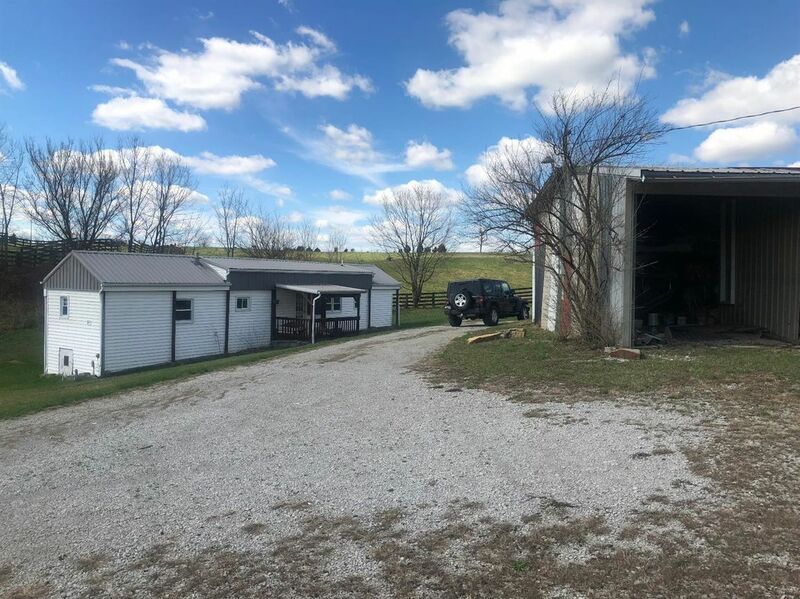 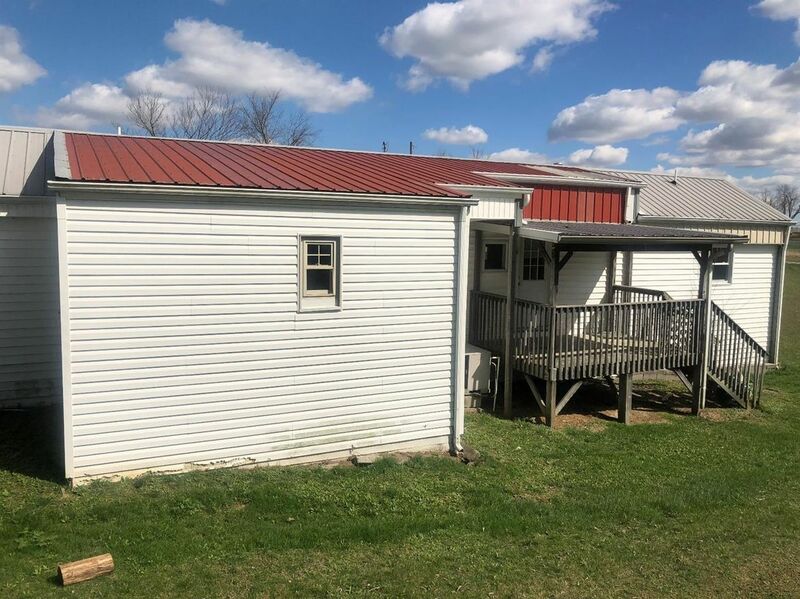 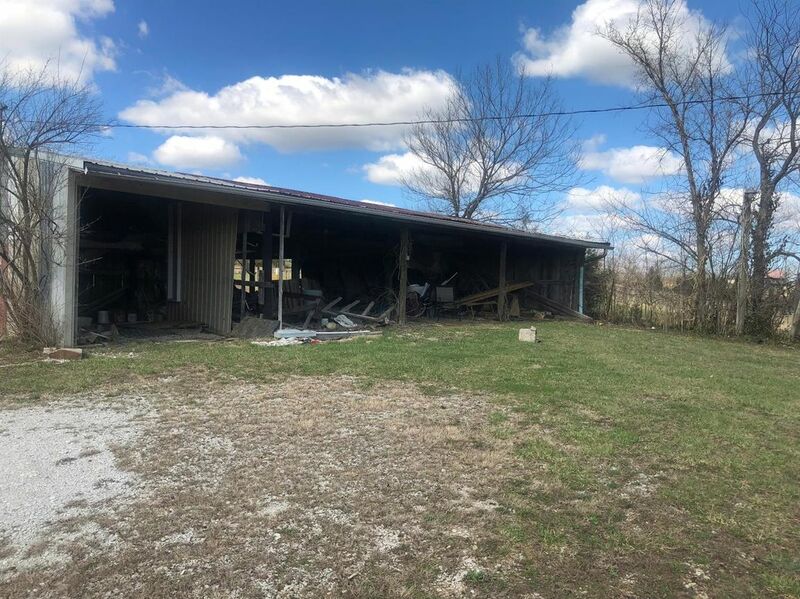 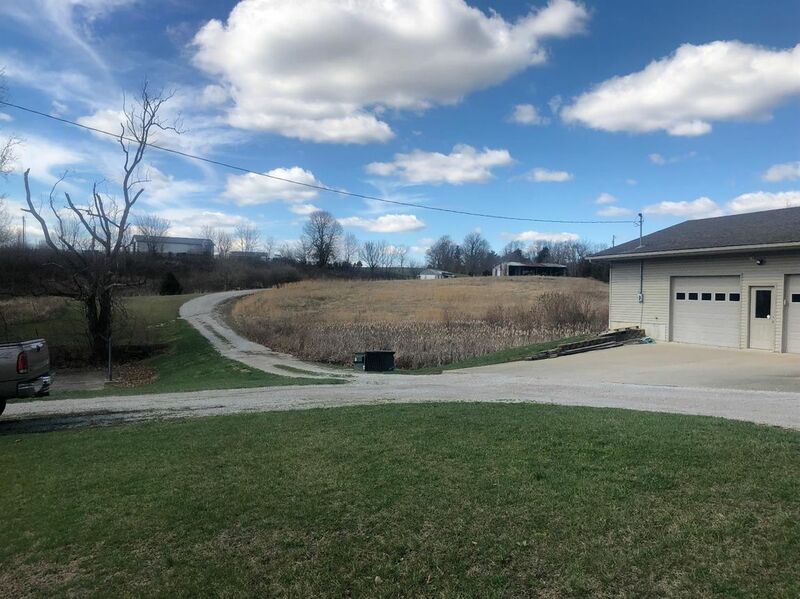 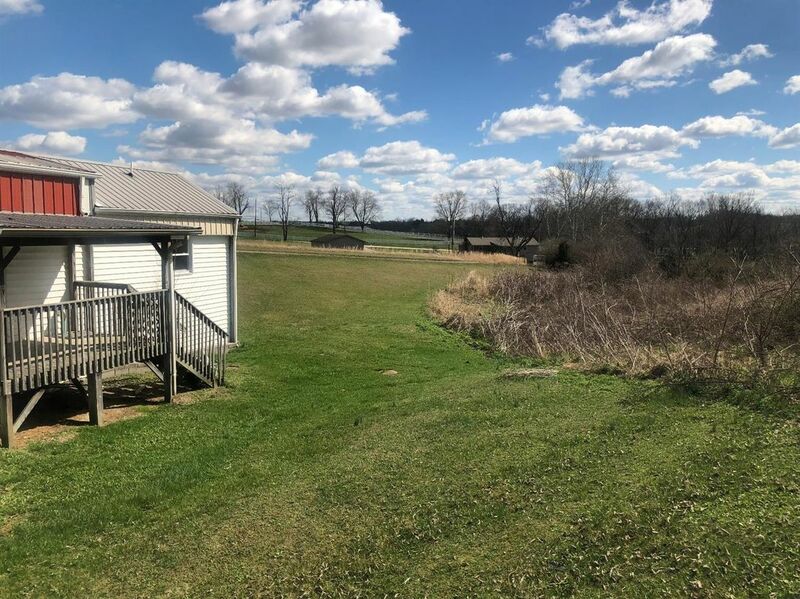 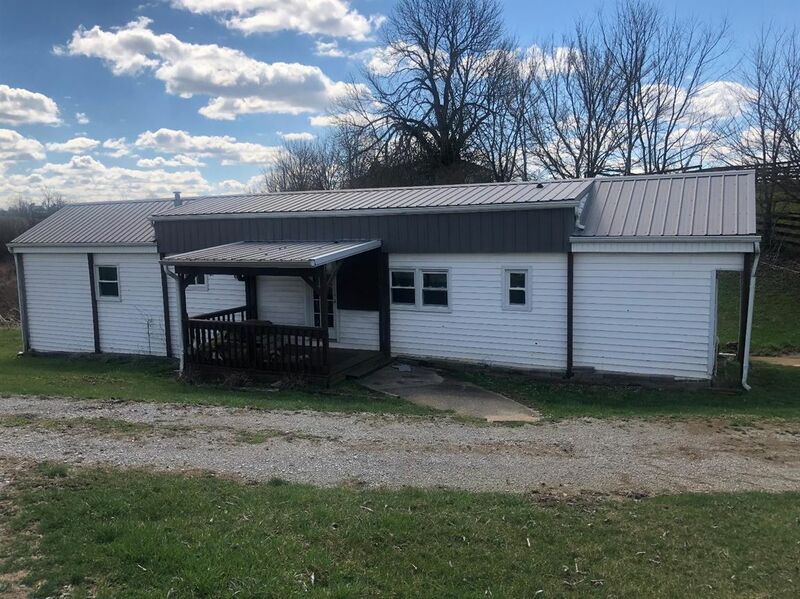 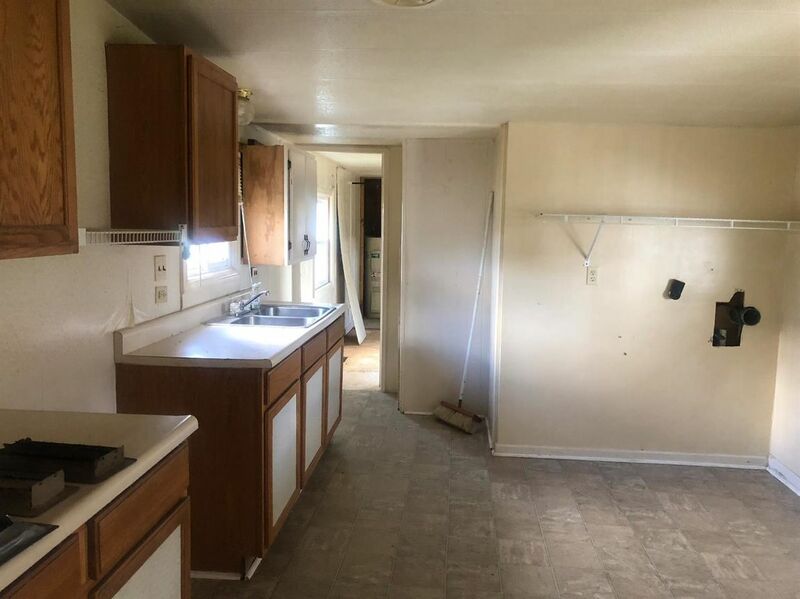 Buy this beautiful 5.01 acres with an older barn/building which is in rough shape, a single wide that is Sold As Is(12x65) - needs work, and a 32x40 garage. 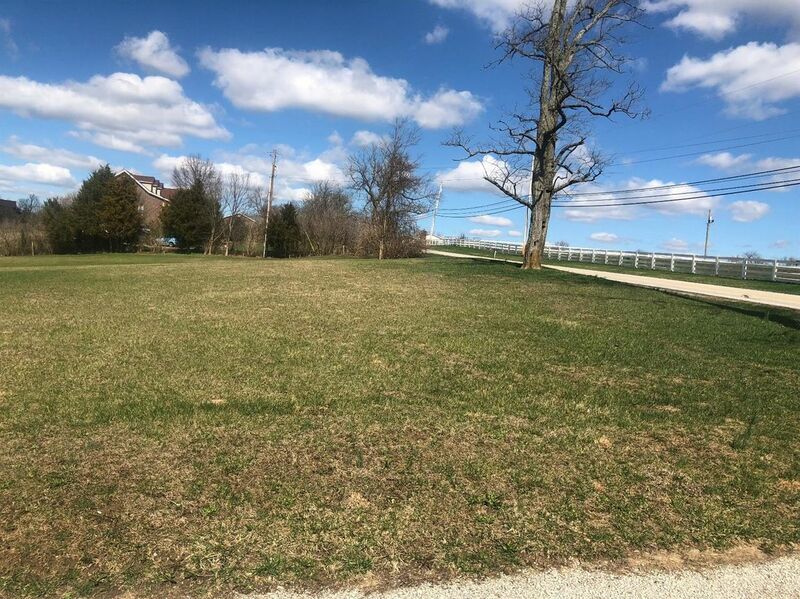 Purchase all 3 tracts together or can be purchased separately. 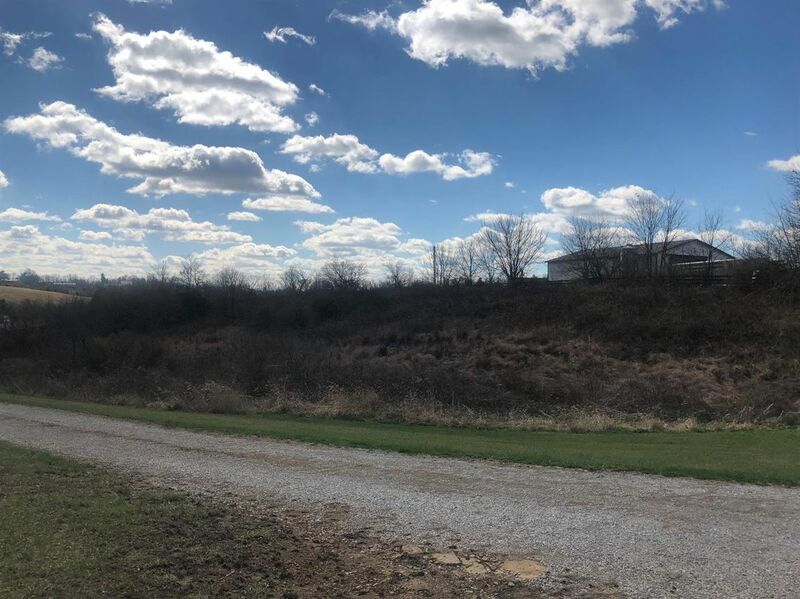 Tract 2 - 1.33 Acres with garage for $79,900. 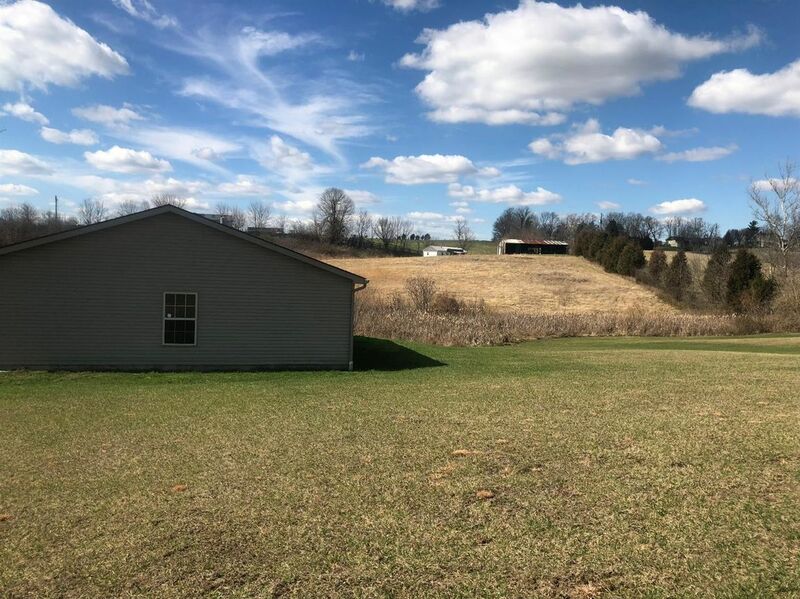 Tract 3 - 2.04 Acres with mobile home(sold as is) and older barn/building for $79,900. 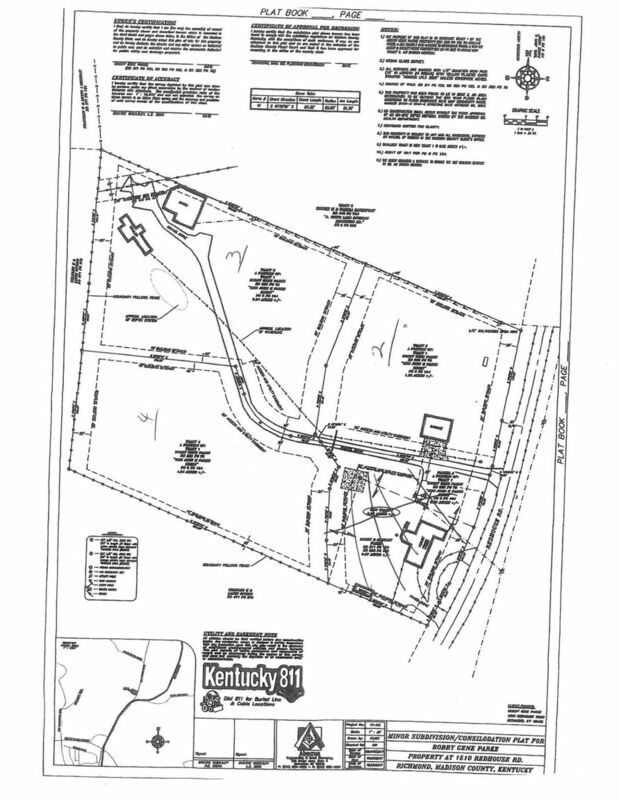 Tract 4 - 1.64 Acres for $49,900.